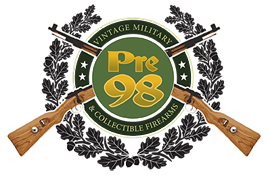 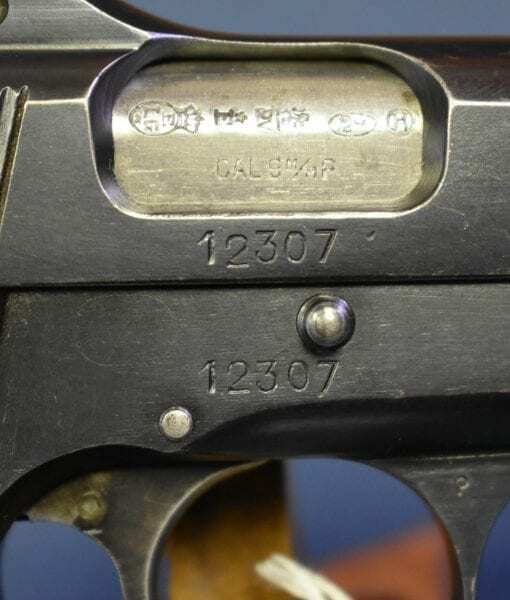 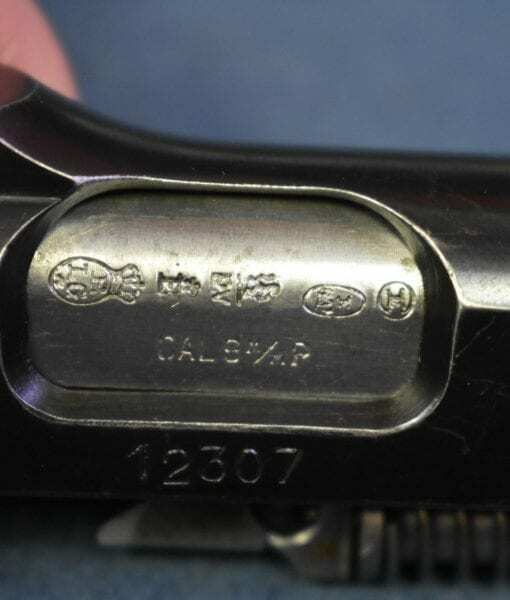 SOLD PRE WAR BELGIUM ARMY ISSUED TYPE 1 FN MODEL 1935 HI POWER PISTOL…..THE ORIGINAL HI POWER!… VERY SHARP! 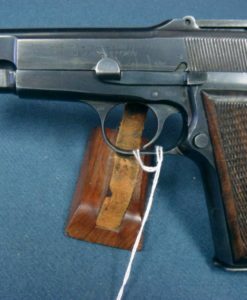 In 97% very sharp condition, we have a fine example of the classic Pre WW2 Belgium Army issued FN Model 1935 Hi Power Pistol. 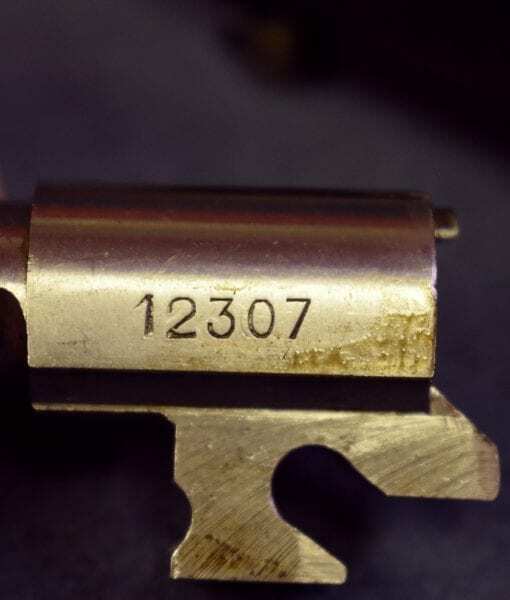 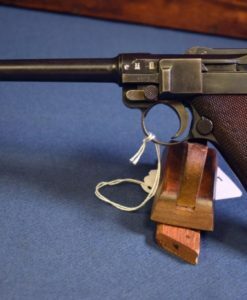 This is the Type 1 Variant, with the tangent sight graduated for use with the shoulder stock. 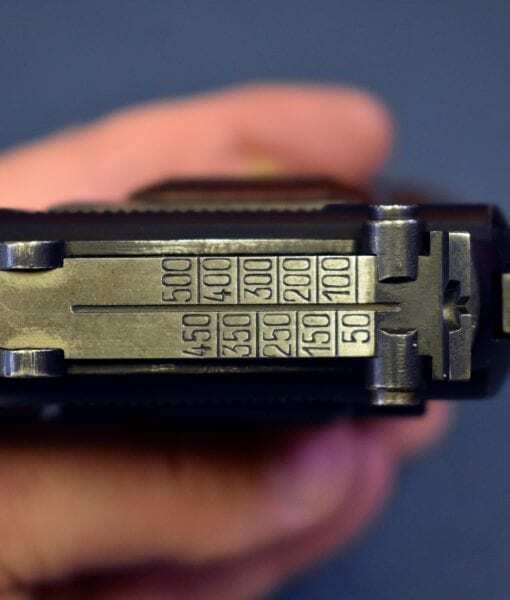 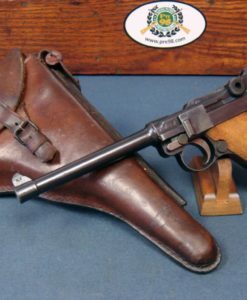 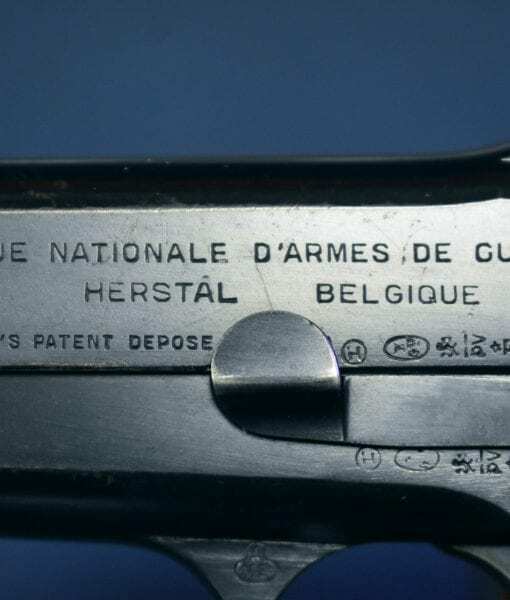 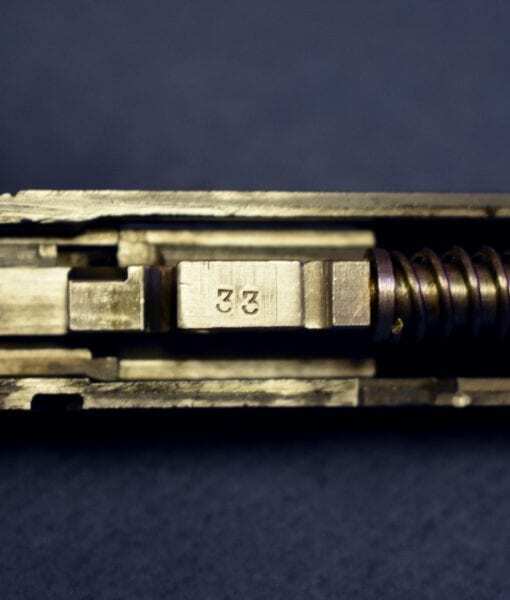 The Type 1 was issued by the Belgium Army to NCO’s and other ranks who carried a pistol such as Machine gunners and Tank Crews. 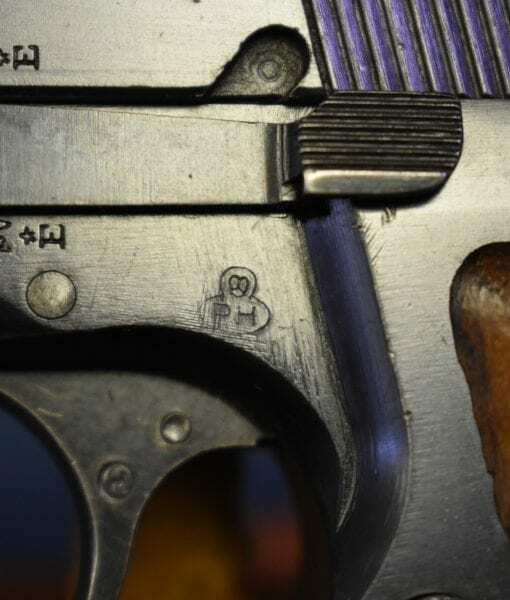 This example was manufactured just before the outbreak of war in the 1938-39. 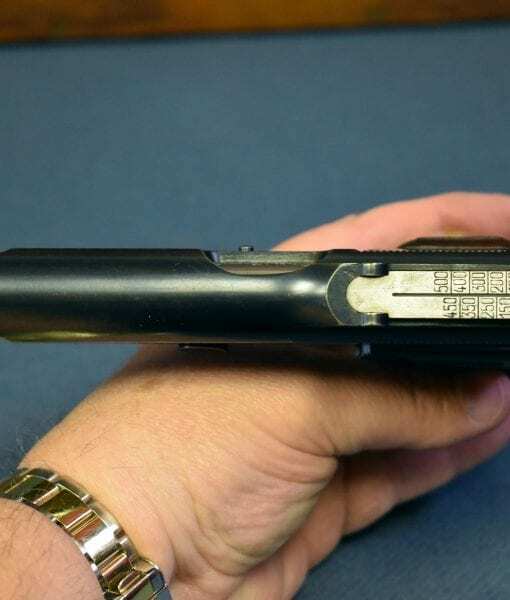 The pistol is 100% factory original and matching and the bore is mint. 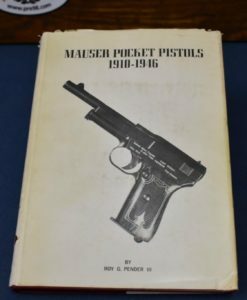 It comes with the factory original greenish phosphate magazine as well. 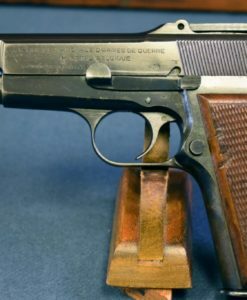 This pistol was likely carried into battle with some Belgium Army NCO in May of 1940 when the Nazis invaded Belgium, it was likely surrendered and then re-issued to German forces who used it until it became the war Trophy of a G.I. 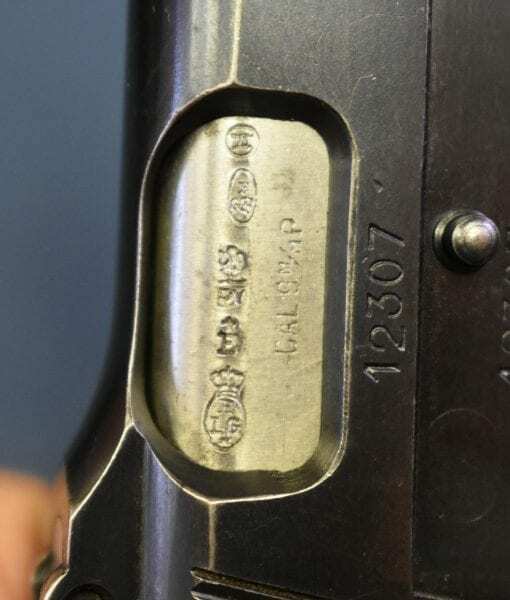 who liberated it and brought it back to the states. 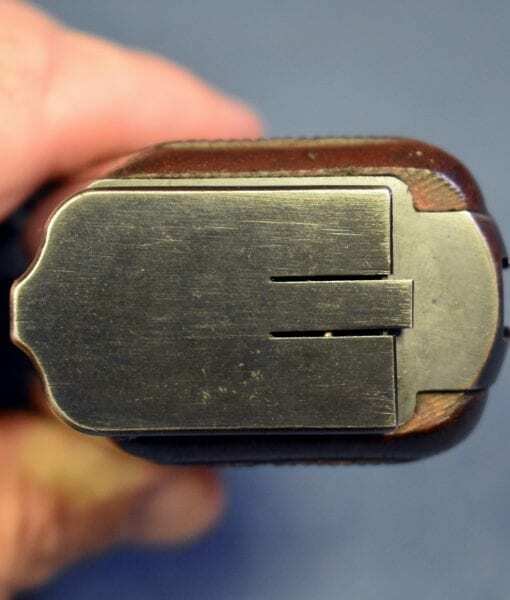 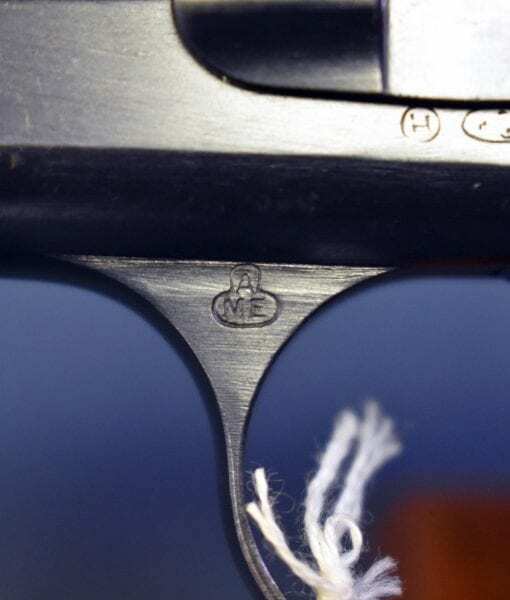 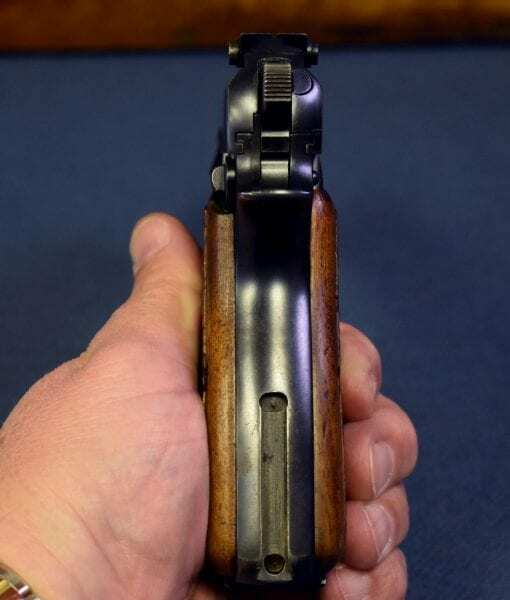 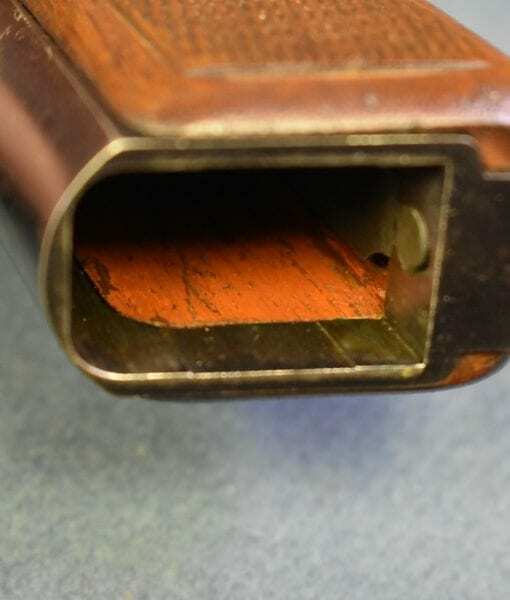 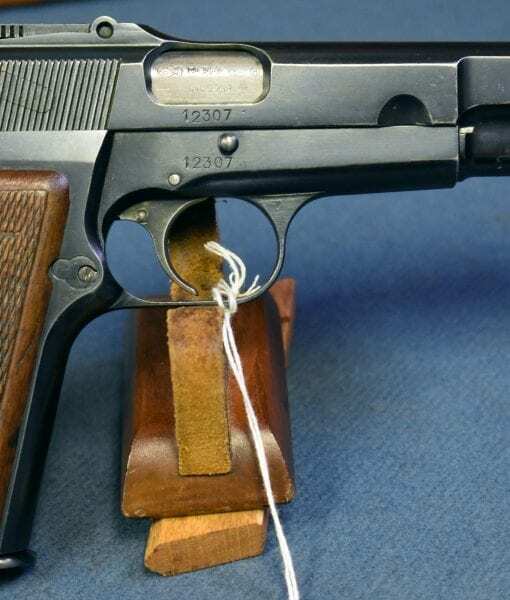 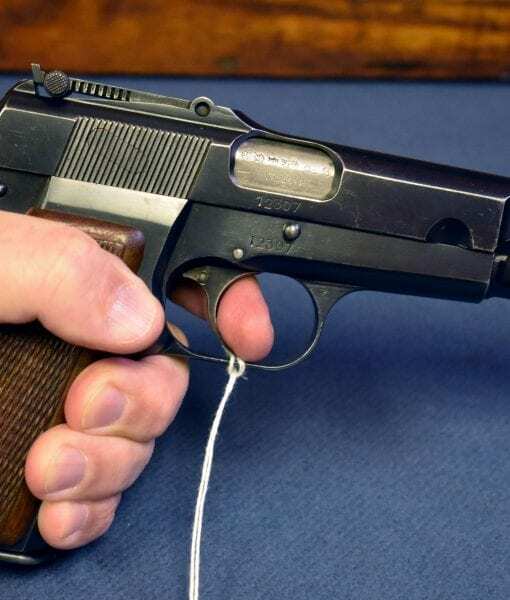 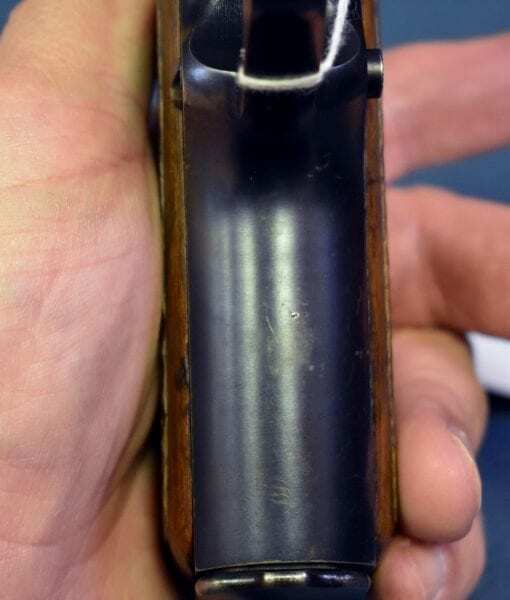 The Hi Power was probably the most sought after and cherished of the European 9m/m military pistols due to the high capacity 13 round mag and its flawless function. 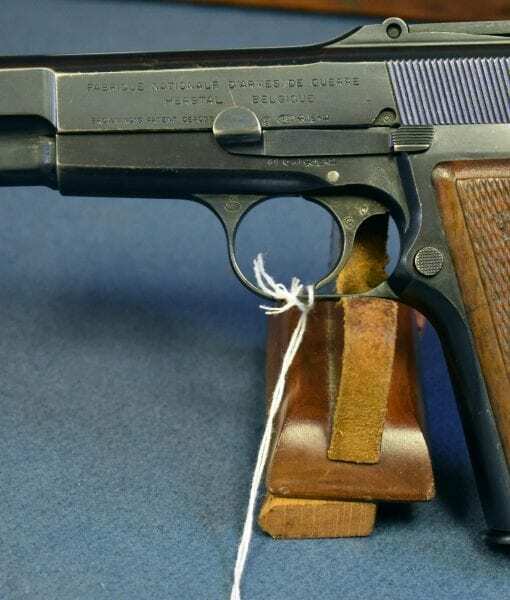 If you have ever shot one of these exceptional pistols you know they run like a Swiss watch. 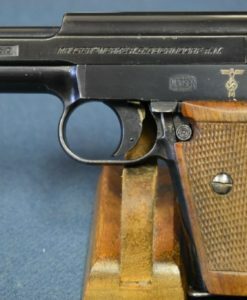 Absolutely My favorite WW2 Pistol.